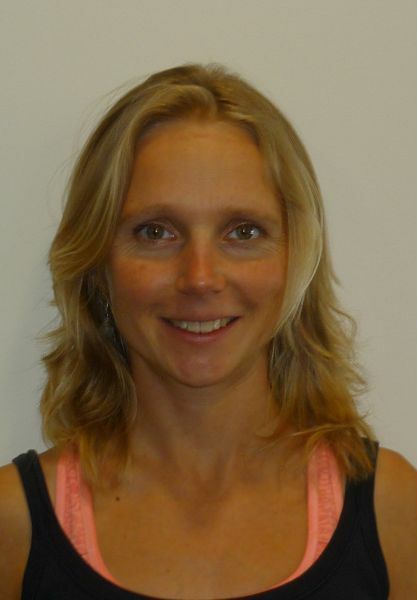 Anna is a post-doctoral fellow at the University of Queensland and is a researcher in the ARC Centre of Excellence for Environmental Decisions (CEED) and National Environmental Research Program (NERP), supervised by Hugh Possingham. Her research brings together both ecological and socio-economic information to address policy relevant issues. Anna's current work looks at the trade-offs and synergies in ecosystem services and how to maximise both biodiversity and social livelihoods. Her current project focuses on carbon, biodiversity and co-benefits for indigenous people within the carbon farming initiative, which relates to NERP Project 5.6.